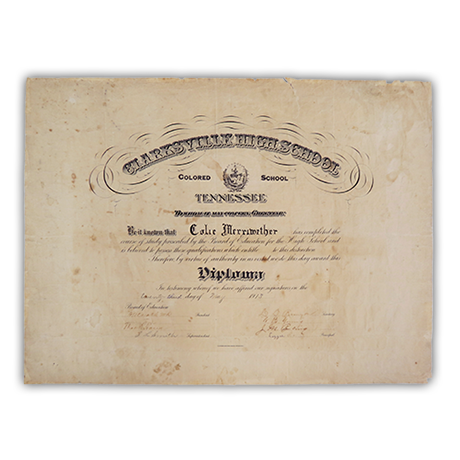 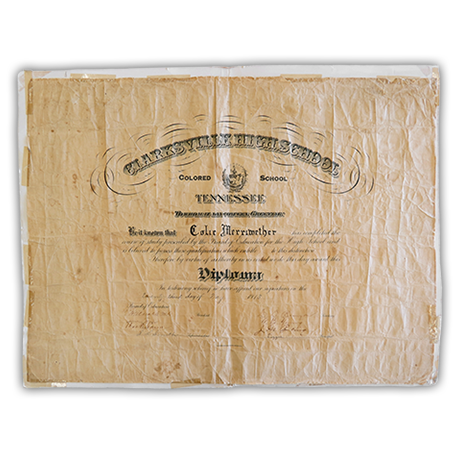 This diploma was brought to us by a client who wanted to preserve an important part of their family’s history. 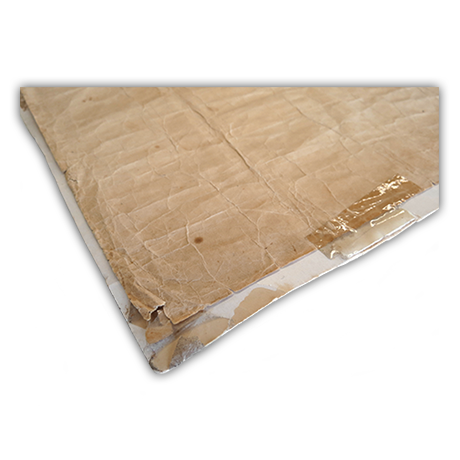 To repair this fragile document, our conservators removed the tape adhering it to board and gently washed it in filtered water. 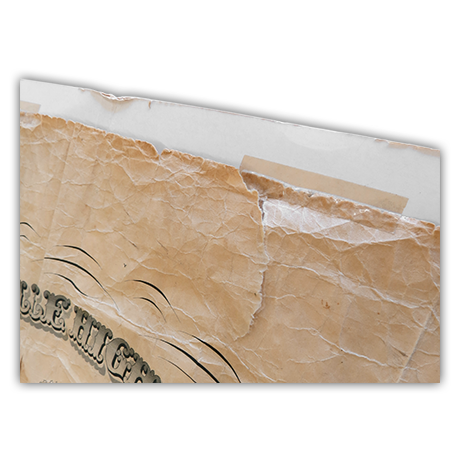 The piece was then lined to Japanese tissue to repair the tears and reinforce the weakened paper. 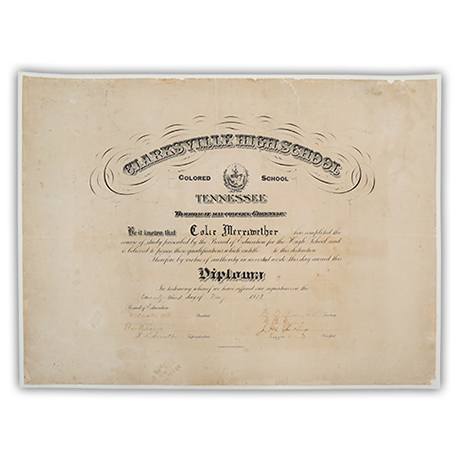 The restored diploma was matted and assembled into a plexi-package so that the client could safely frame and display it.